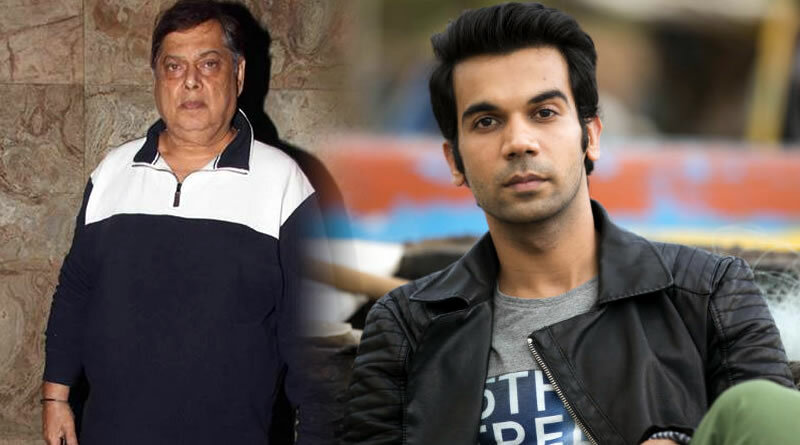 Director David Dhawan was quite mesmerized with Rajkummar Rao with his act in Bareilly Ki Barfi and he expressed his wish to work with him in a movie. 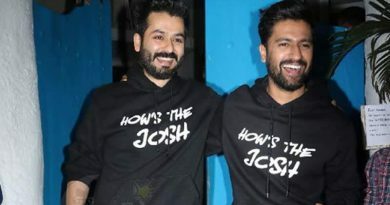 Well, Rajkummar is quite happy with this news and told it would be great to work with Dhawan. ← Deepika Padukone called ‘My Aloo’ to Alia Bhatt? Can’t believe it’s been 24 years of my career, tells Shilpa Shetty! Can’t force my dream on my son, reveals Shilpa Shetty! 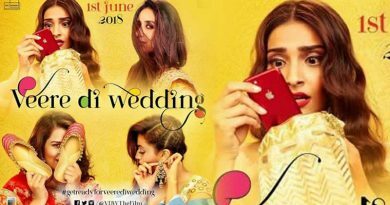 Veere Di Wedding’s new poster hints about a big fat Indian wedding!